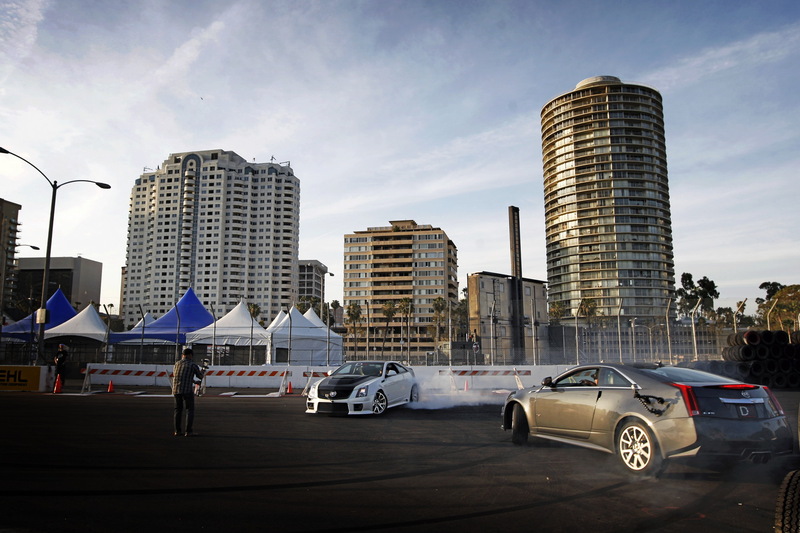 Just a few miles from the Pacific Ocean, in Signal Hill, California hides an innocent looking hot rod shop where the American pinnacle of luxury automobiles are turned into something to be feared, admired, and envied. 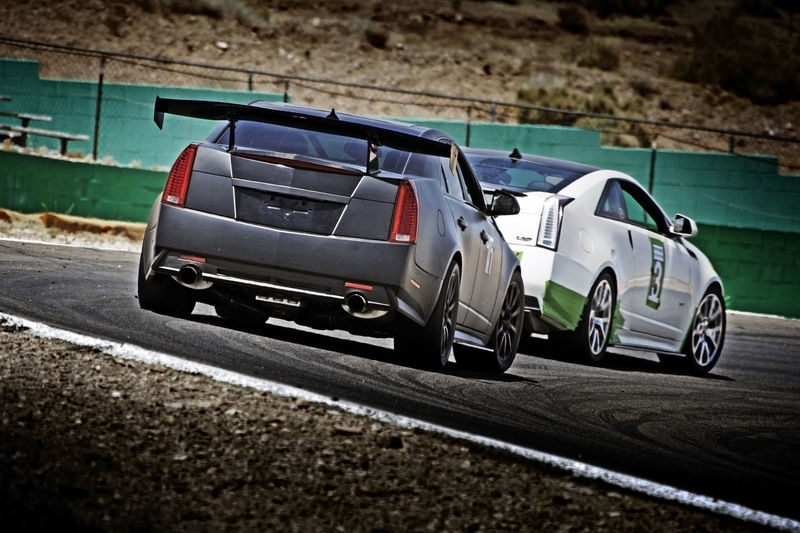 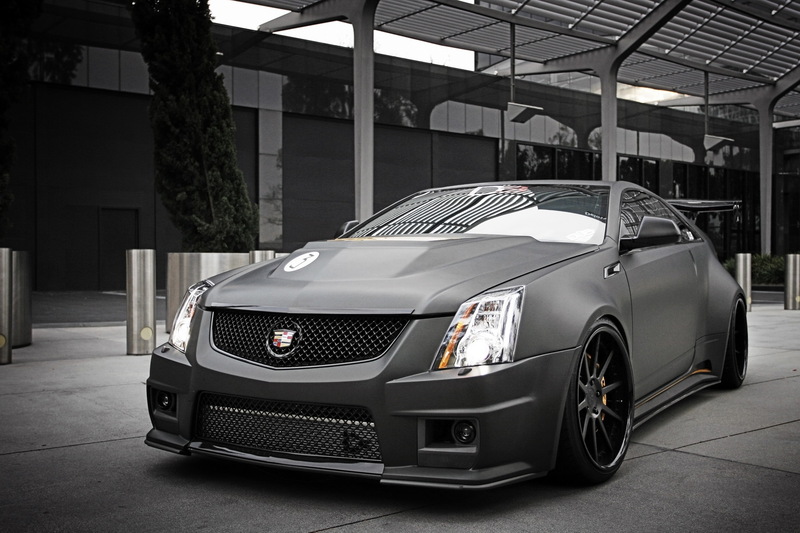 The D3 group, performance engineers who believe that greatness cannot be achieved merely by high horsepower statements, but through the dynamic balance of performance fused with cutting edge technology and design is a premier manufacturer of Cadillac Tuning Equipment for both street and track. 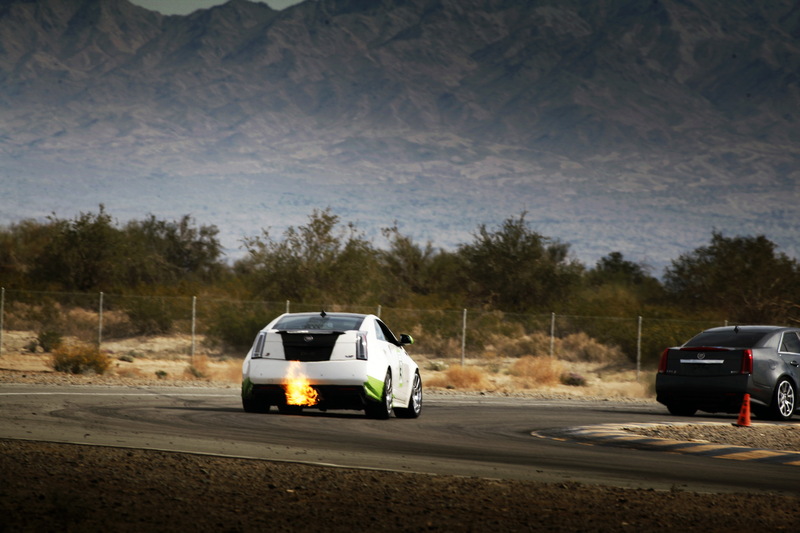 When XS Power began work on project XSP CTS-V, few design and performance engineers stood out as D3 did. 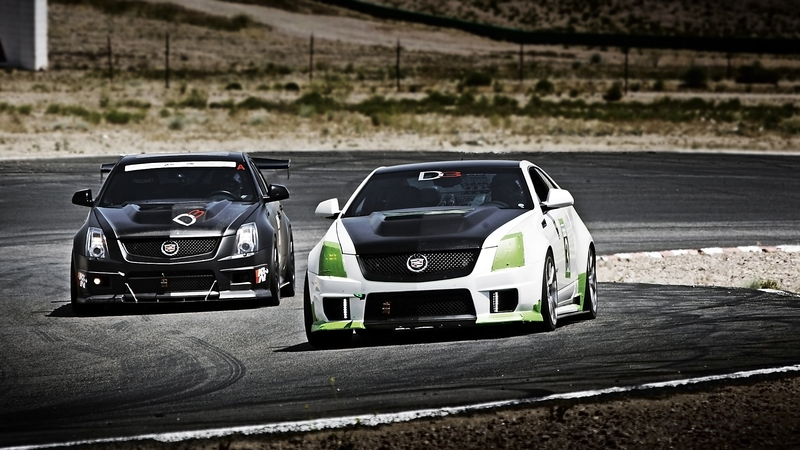 With years of experience in numerous sectors of motorsport technology, D3 products are seen worldwide participating in racing from grass-roots to professional motorsports. 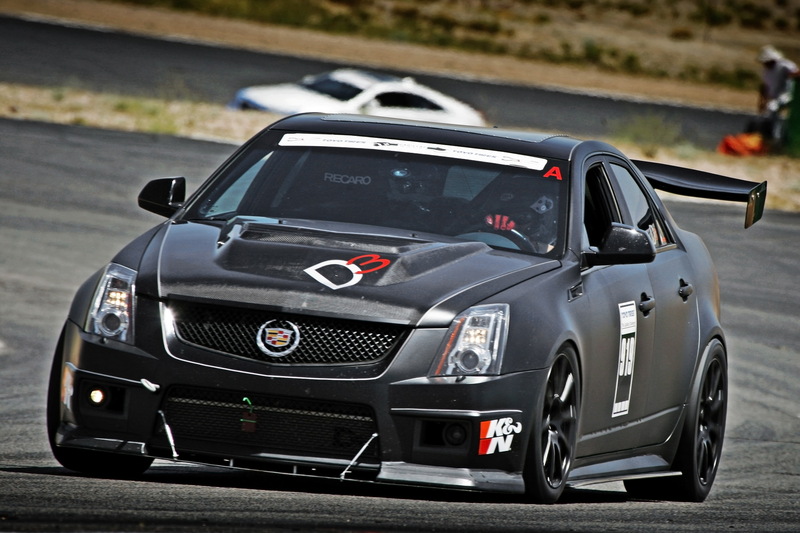 Watch for much more to come from D3 and XS Power’s project XSP CTS-V.